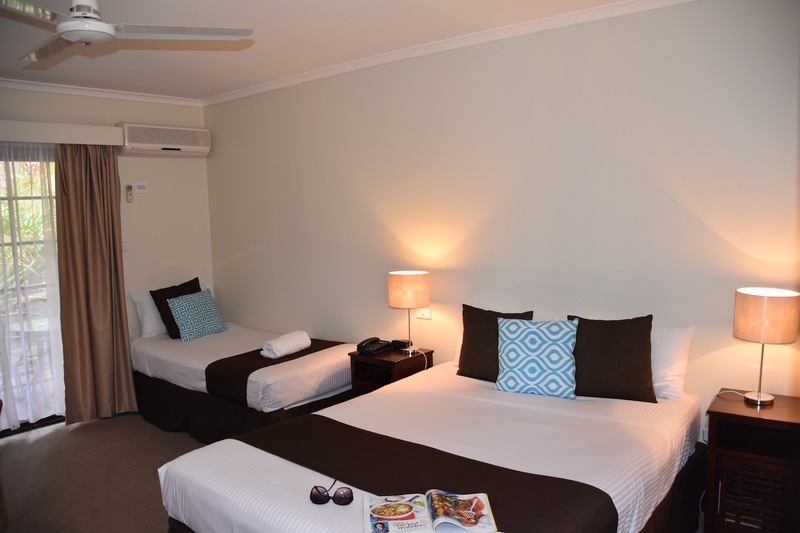 The Ballina Homestead Motel is known for its great service, cleanliness, relaxed atmosphere and the best value accommodation in Ballina. 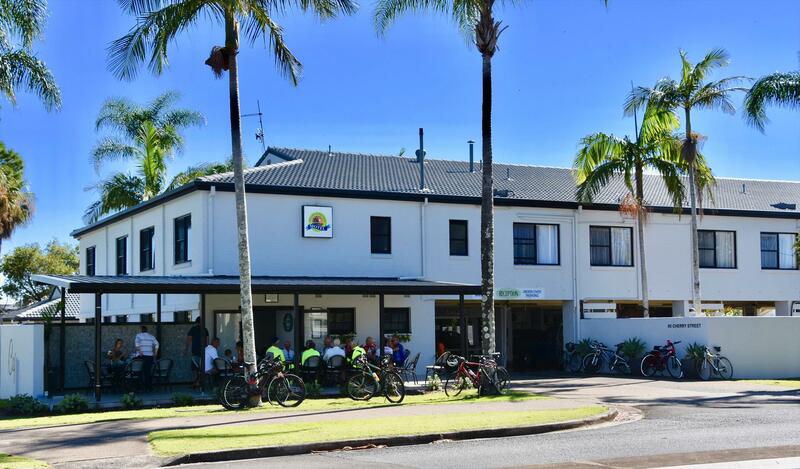 Attached to the motel is The Proper Cafe, Ballina's quaintest coffee shop. 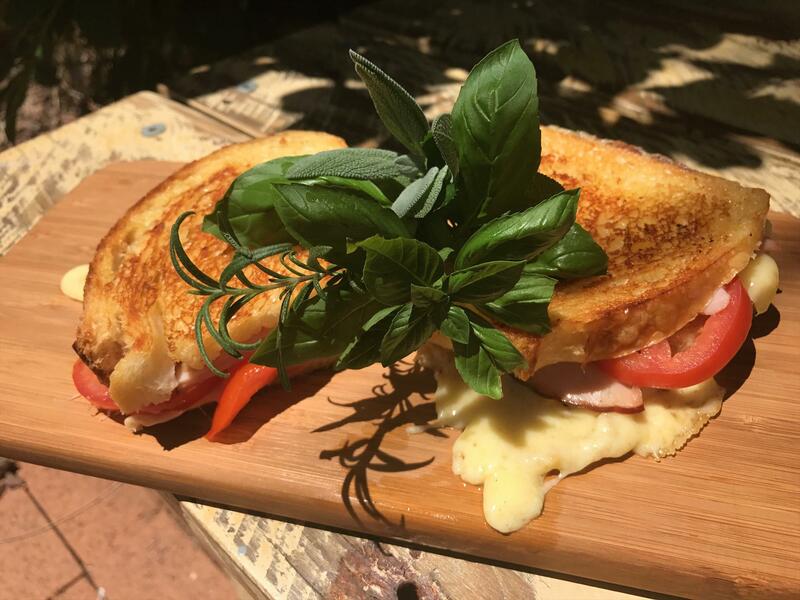 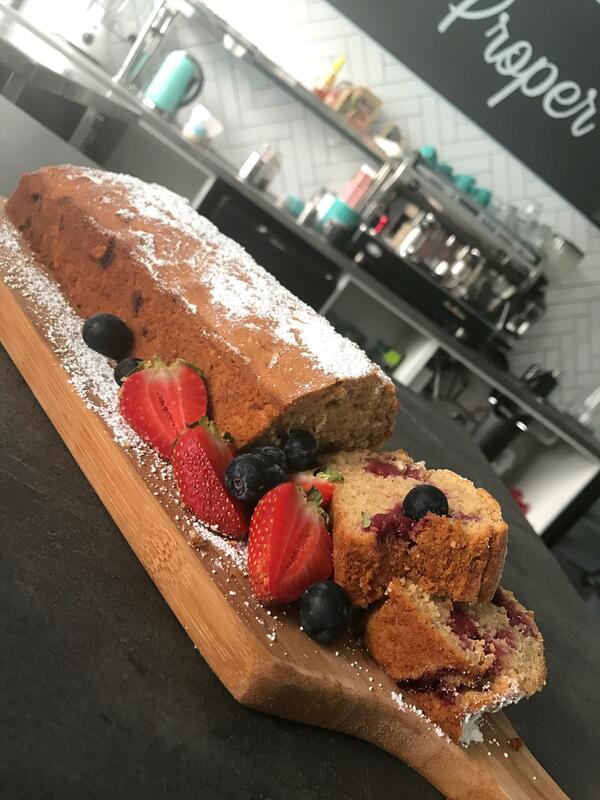 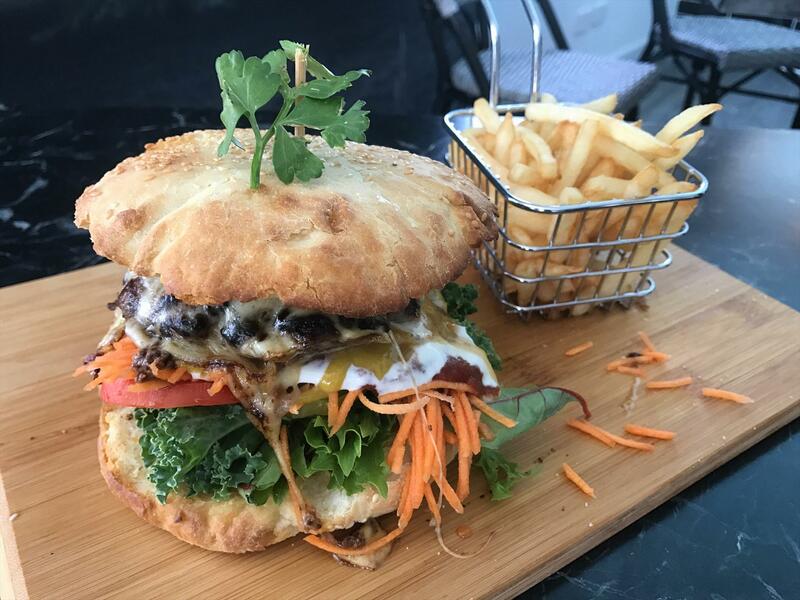 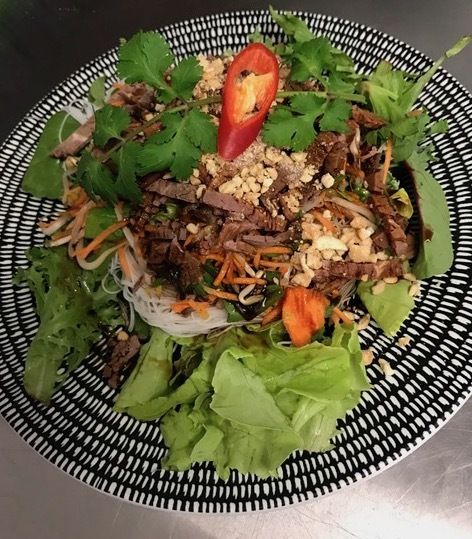 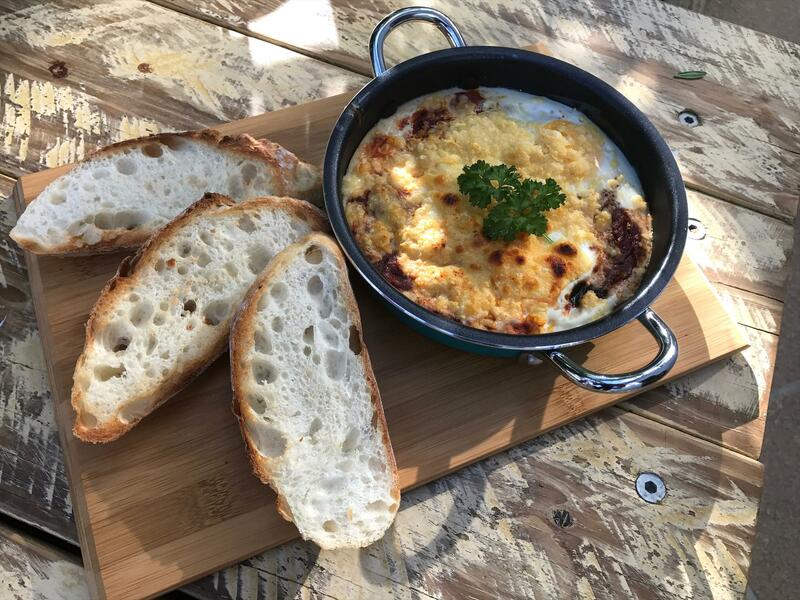 Serving only homemade delicacies the cafe caters for both locals and in-house guests. 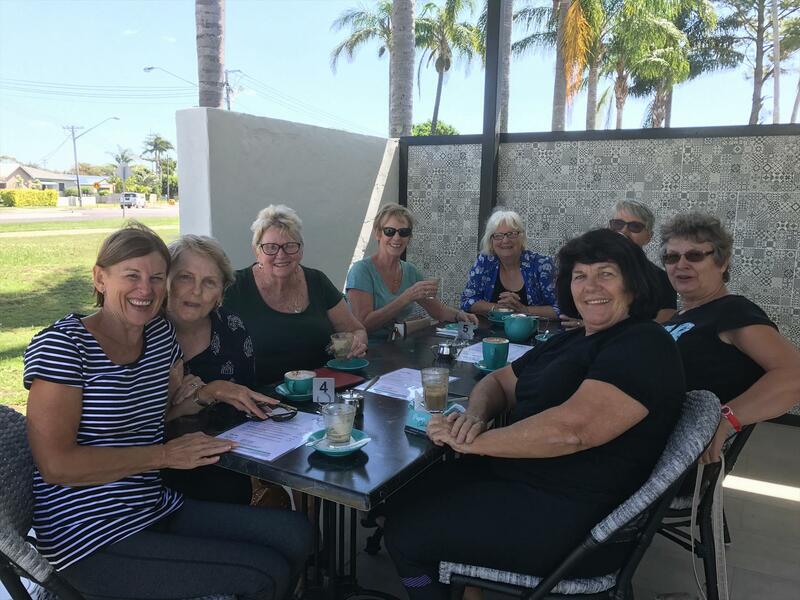 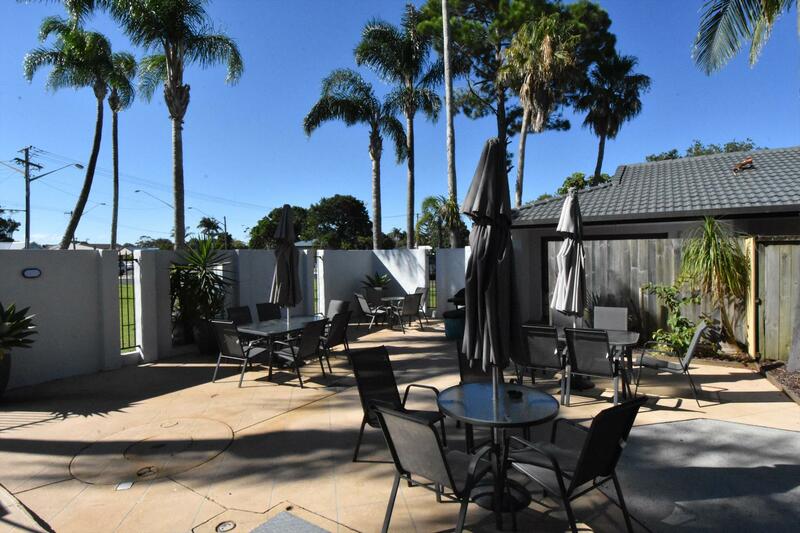 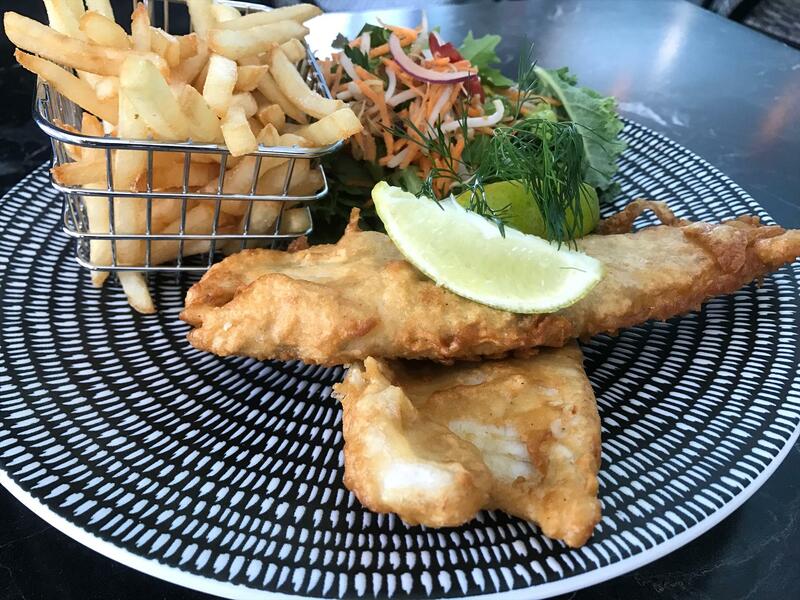 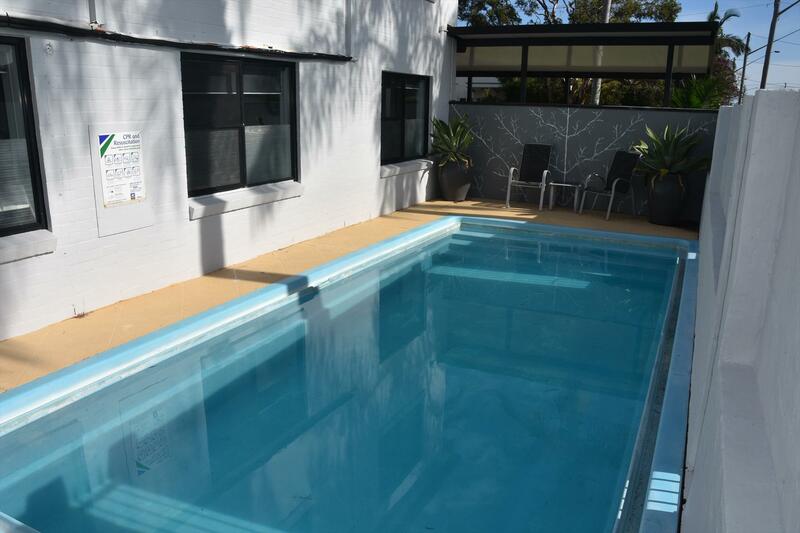 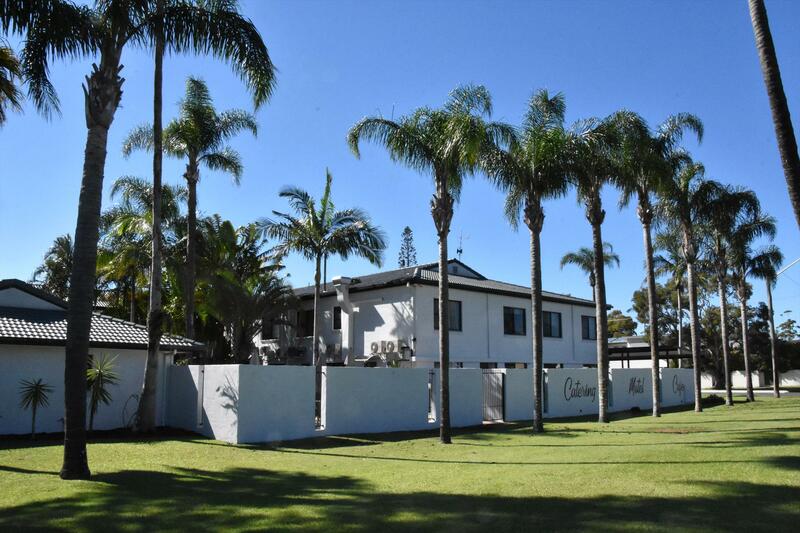 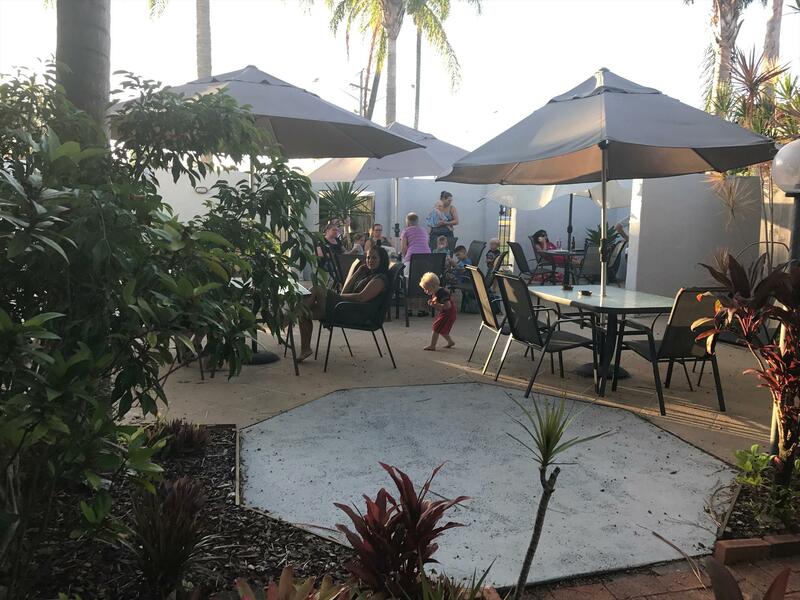 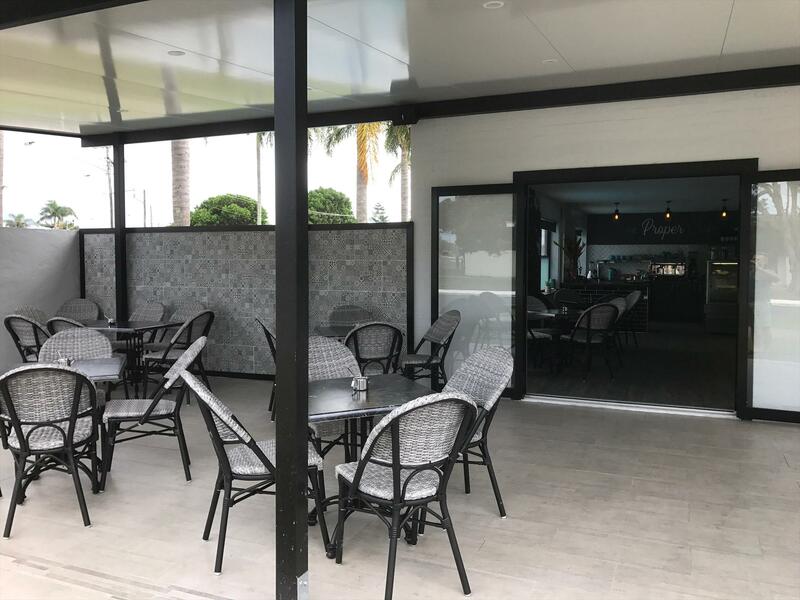 Featuring a tropical courtyard with swimming pool and outdoor entertaining area with BBQ facilities, the Ballina Homestead Motel is centrally located within walking distance to the local sports club, shops, hospital and the river. 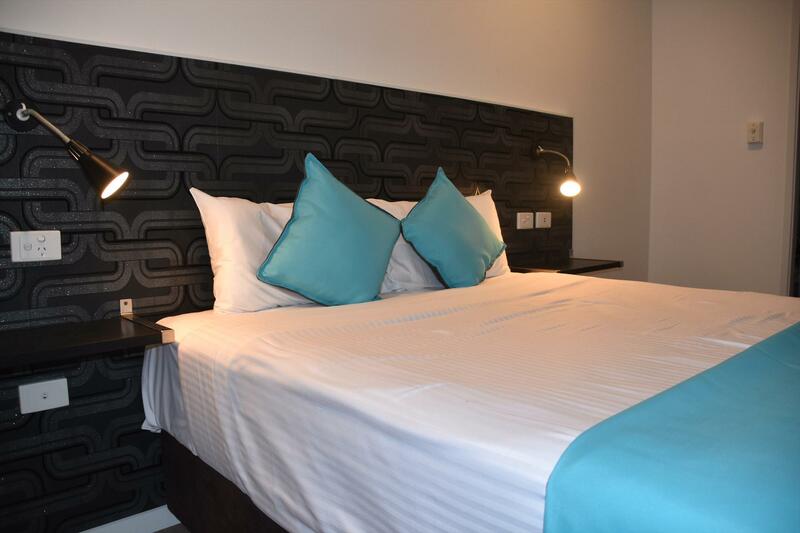 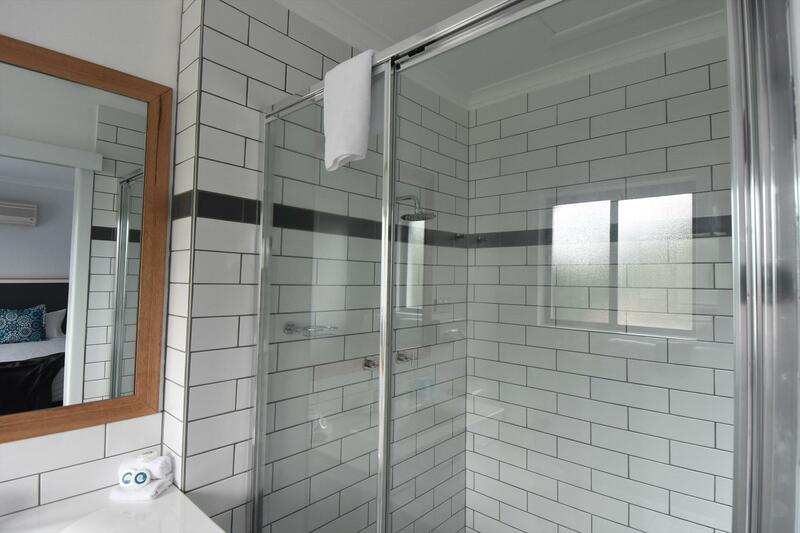 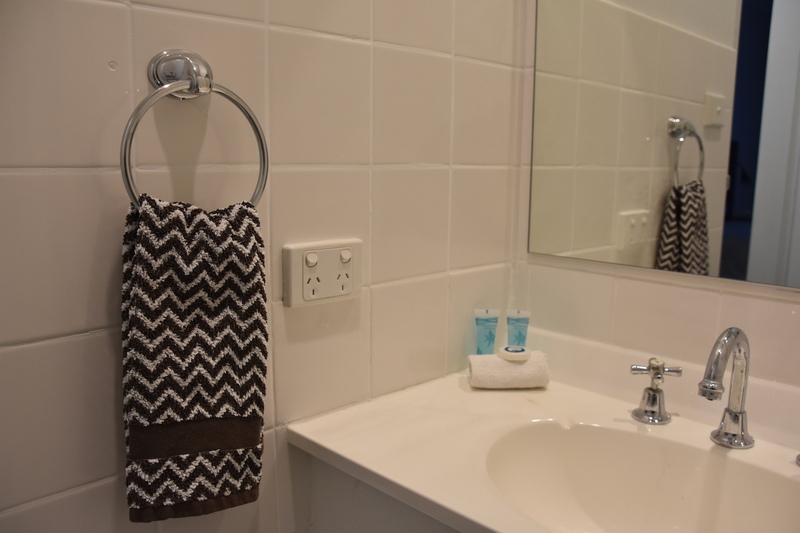 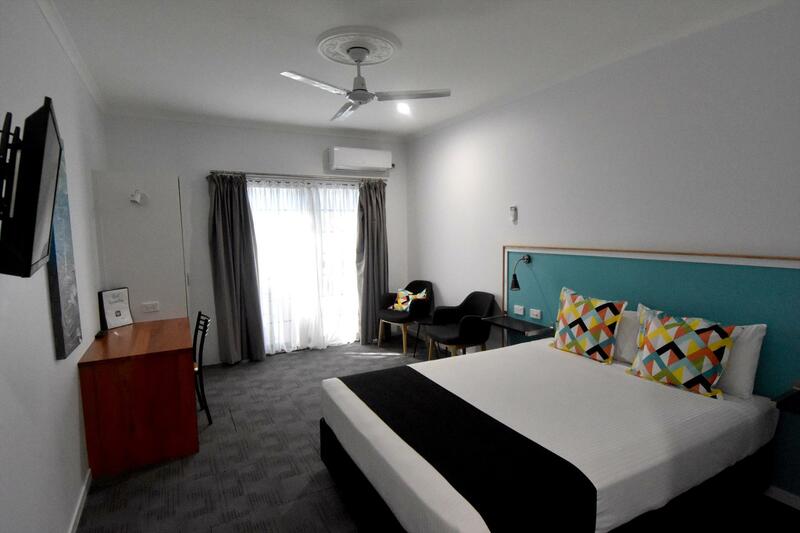 The clean and quiet rooms feature free Wi-Fi, Austar, TVs, ensuites, plus tea and coffee making facilities and toasters. 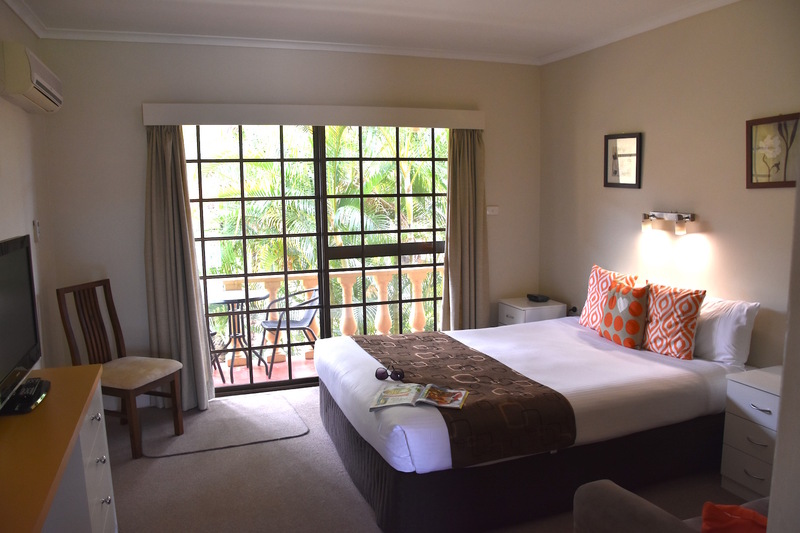 Upgraded rooms add sitting areas and/or courtyards. 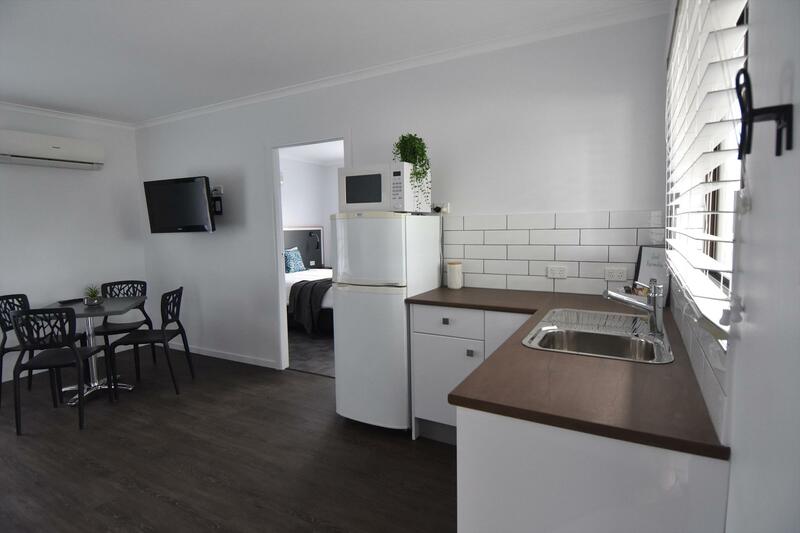 There are also studio rooms with kitchenettes, as well as 2-bedroom family rooms. 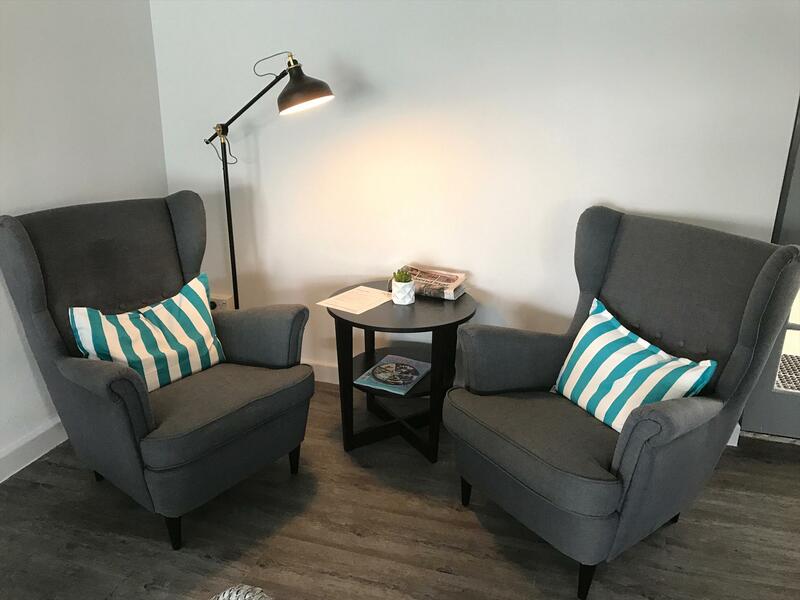 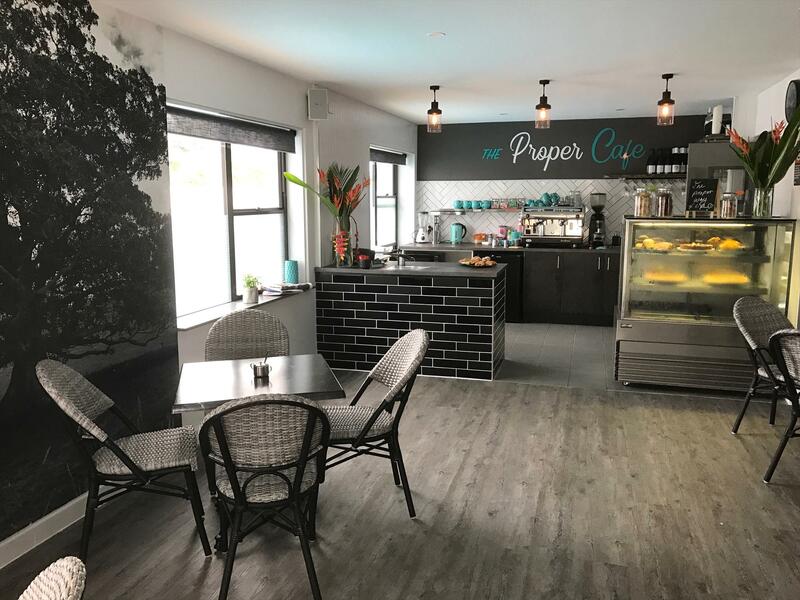 Free secure undercover parking is provided and our guest have access to laundry facilities, room service breakfast and a room for private events.A quaint café is currently being built and is due to open before Christmas 2016. 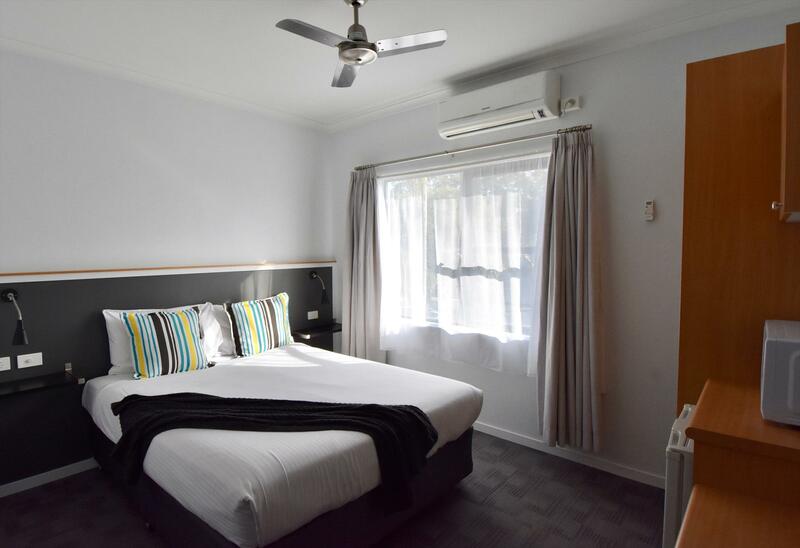 The Ballina Homestead Motel is known for its great service, cleanliness, relaxed atmosphere and the best value accommodation in Ballina. 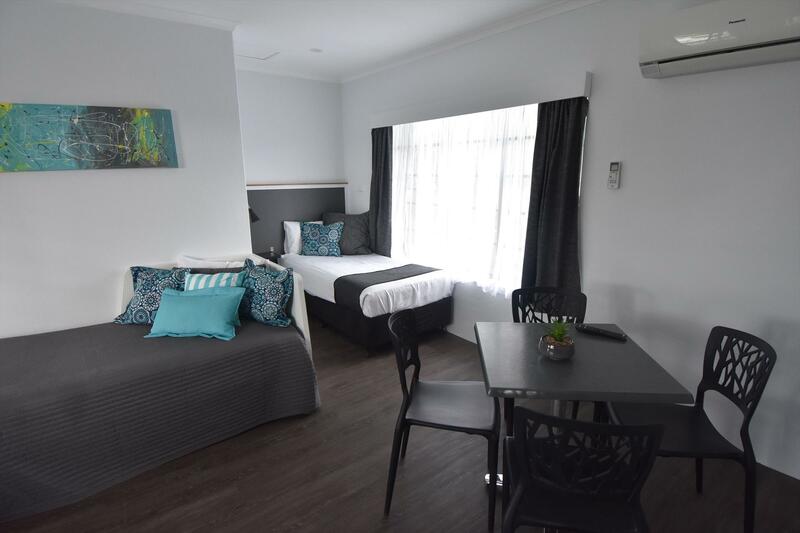 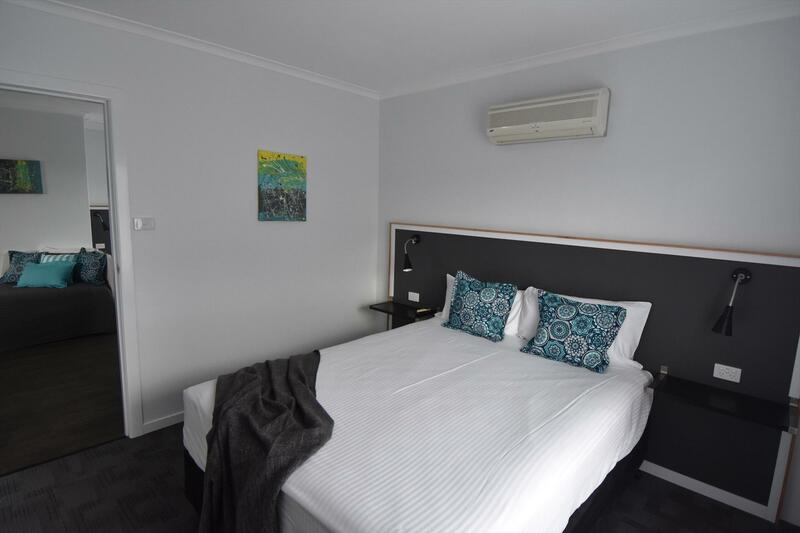 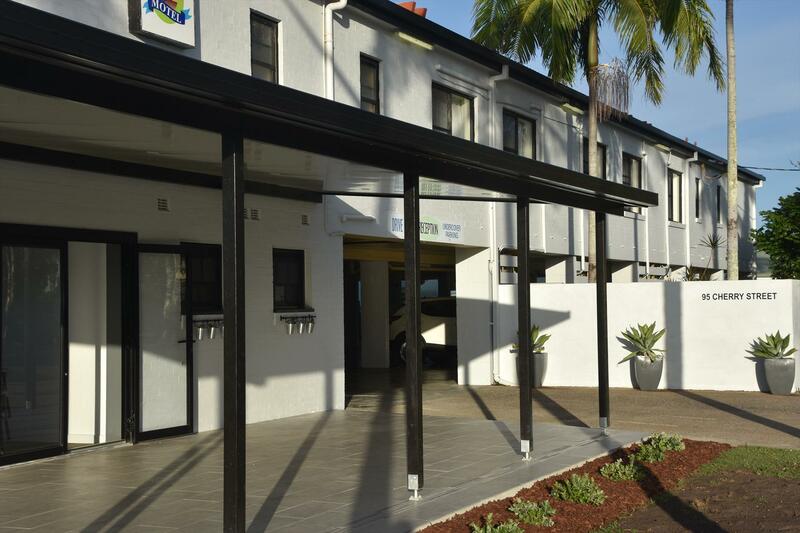 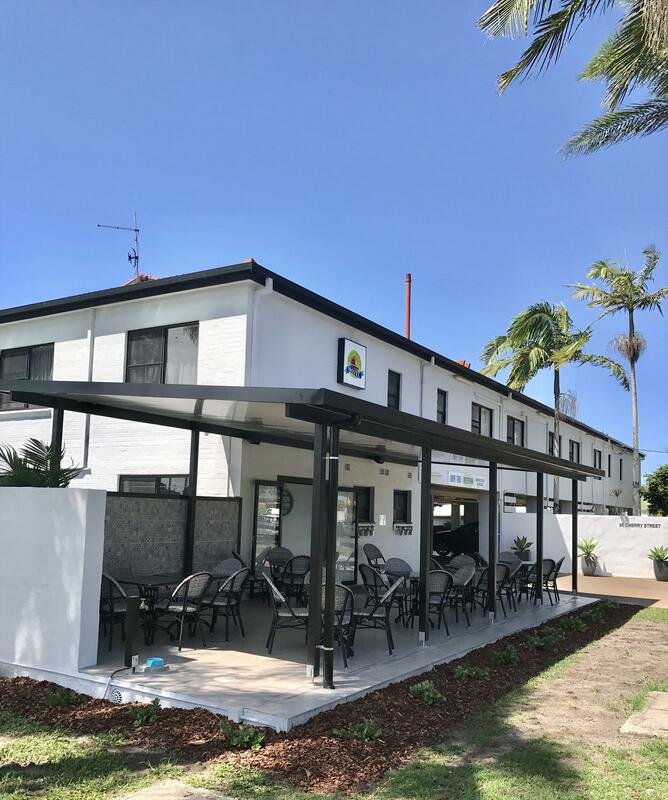 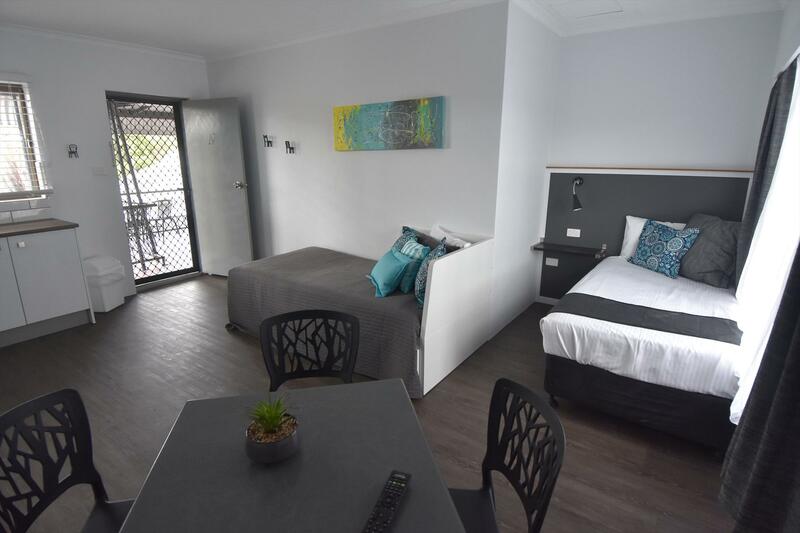 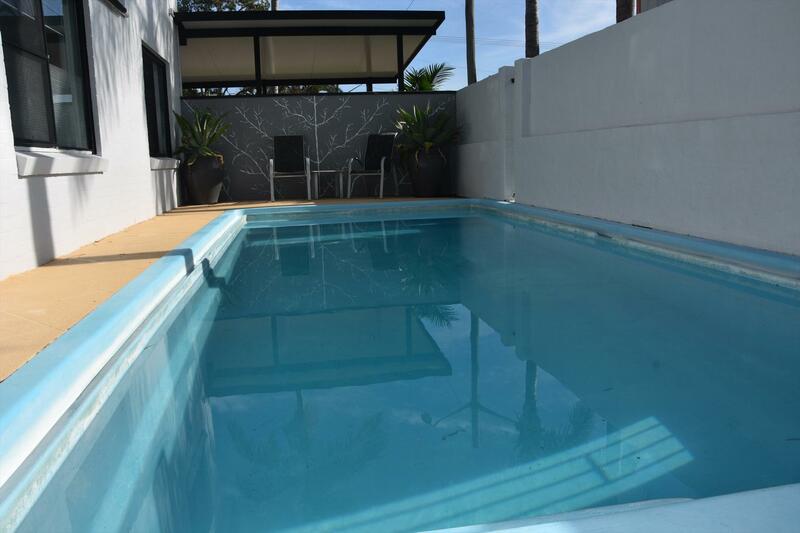 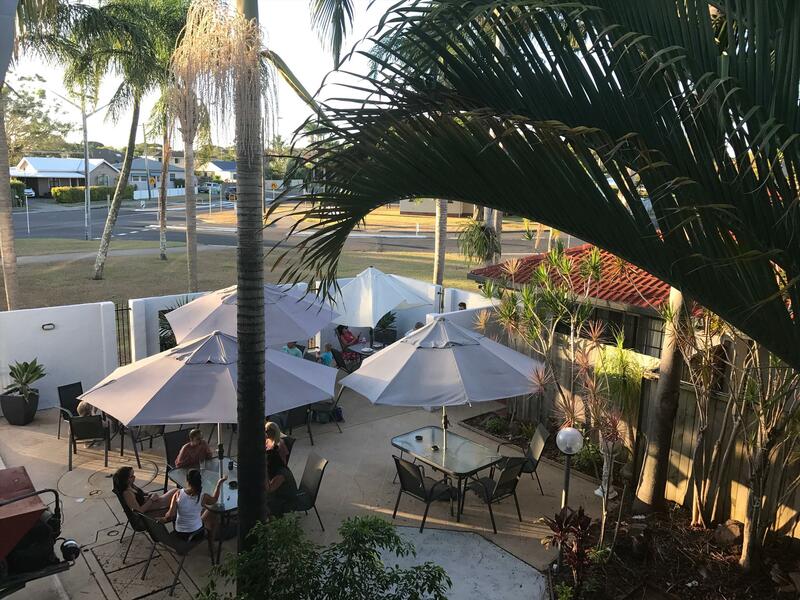 This laid-back, low-rise motel in central Ballina is located 3.7 km from Ballina Byron Gateway Airport, 3.5 km from Ballina Golf Course and 3 km from Ballina’s unspoilt beaches. 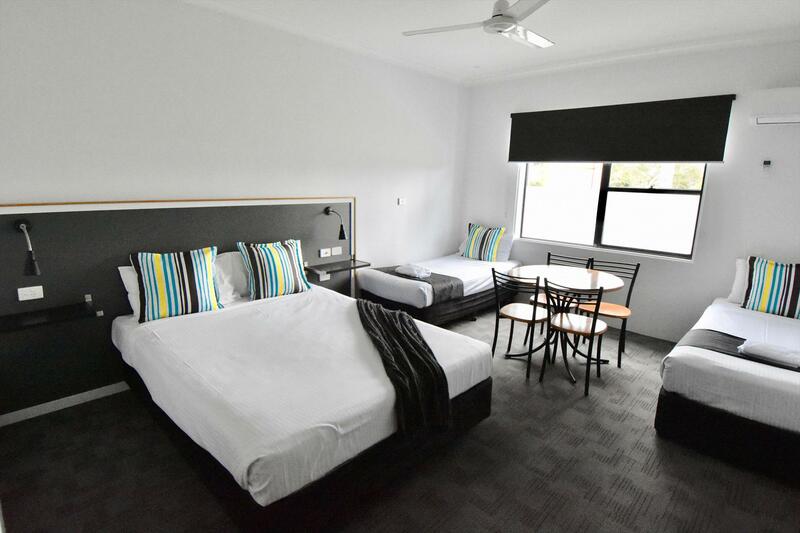 24 hours notice required outside peak periods and 7 days during Christmas/Easter school holidays otherwise first night charges apply.